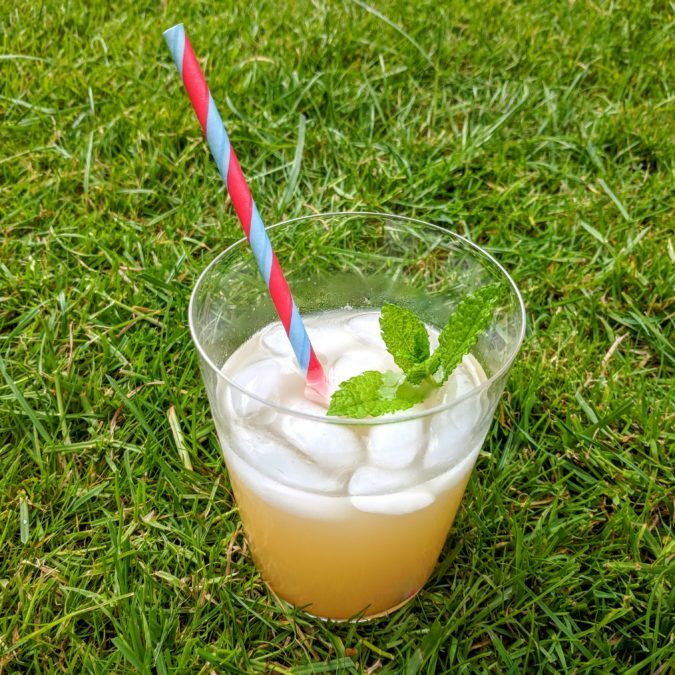  In the recent warm and sticky spell, this homemade cordial has been hitting the spot! Using up the glut of rhubarb from the allotment while it’s still in season (one more month to go until the Oxalic Acid starts to build up in the stalks and not be so good for us), we simply stew nubs of rhubarb with finely sliced fresh ginger, a small glug of water and your sweetener of choice – syrup, honey, sugar..to taste – use approx half weight of sweetness to rhubarb. 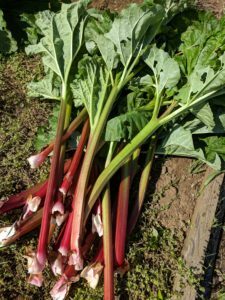 After about 20mins (when the rhubarb is all soft), strain through a fine sieve or muslin into a bowl then pour into a bottle, seal and keep in the fridge!